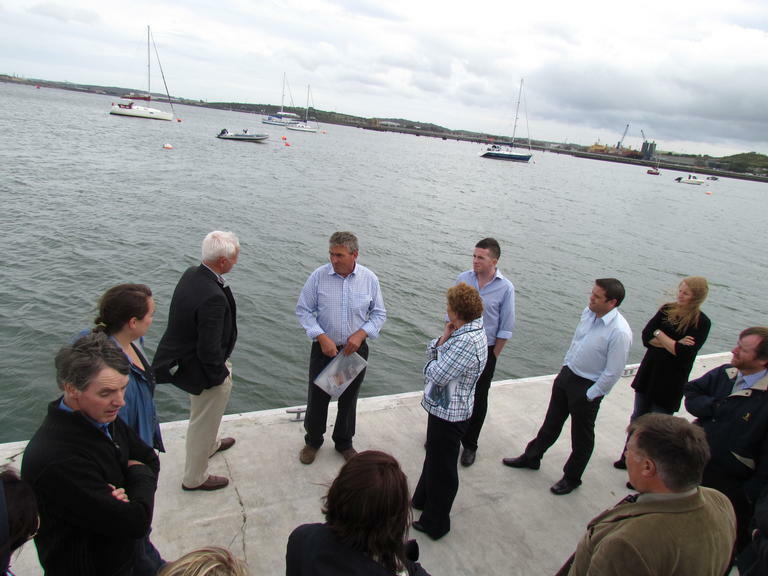 SECAD provided initial funding to assist in the development of an Environmental Impact Statement (EIS) required to investigate the effects and capacity of developing a Marina in Monkstown, Co. Cork, from a social, economic and environmental perspective. 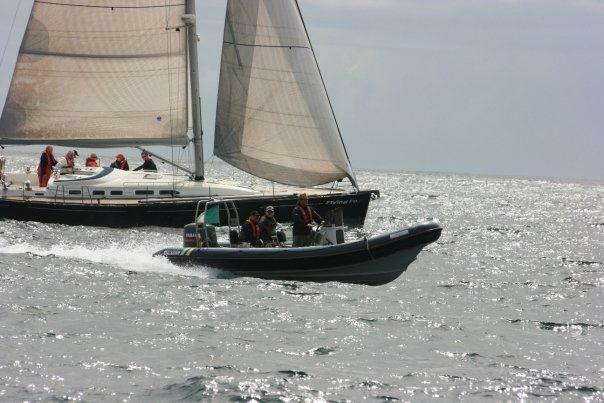 Following the EIS, the Monkstown Bay Marina Company secured planning permission to build an 82 berth marina on the site, and also a foreshore licence. The main objective of the project was to stimulate the development of the necessary infrastructure to support local maritime interests and the industry in the Monkstown area. In addition this investment led to the creation of facilities for mooring sailing and motor boats, for both local and visiting craft. The main activities consisted of developing the concept and plans of the marina and its physical construction. The newly established facilities of the marina improved the access to the area for a wider range of population, including older people, people with disabilities and some less active men and women that enhanced their involement in sailing practice. The Monkstown Bay Marina was opened in September 2011. It provides a stunning marina for sailing, rowing and marine activities for this area and has provided new opportunities for leisure. Annual and long-term lets are now being taken, and there are plans to extend the marina and the commercial premises around the marina to accommodate a café and other facilities for the surrounding population. Maritime activities are a growing interest area and also potentially a very valuable tourism product for the area. However, without investing in the infrastructure to support these activities, these opportunities cannot develop further.